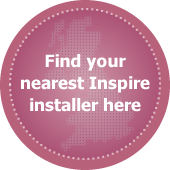 Foam is an excellent insulator – after all it is the material used to insulate houses. 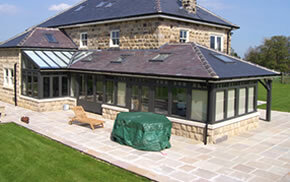 This product has a high density foam core, offering excellent thermal performance. 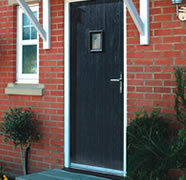 It also has a Glass Reinforced Plastic (GRP) skin, protecting your home from the elements. 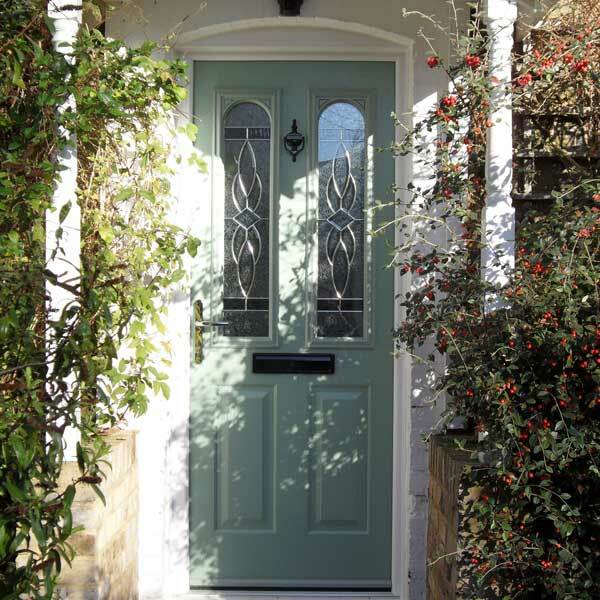 Our premium range of composite doors are 48mm thick, which is 10% bigger than other doors on the market, offering superior protection. 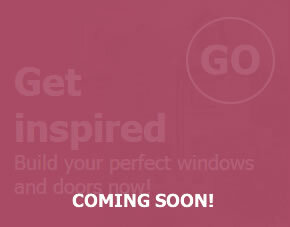 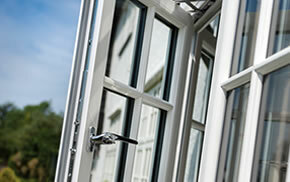 They have a unique solid timber core construction and exclusive door furniture and hardware. 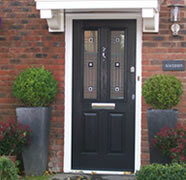 Which composite door should I choose? 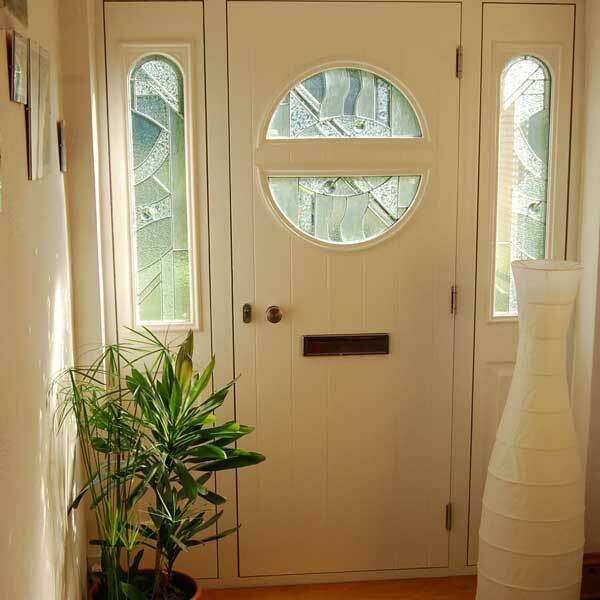 The foam filled doors are more thermally efficient than solid timber doors, so will save you more on your heating bills. 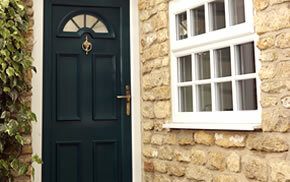 However, the solid timber doors are thicker, making them more secure, and are available in a wider range of colours. 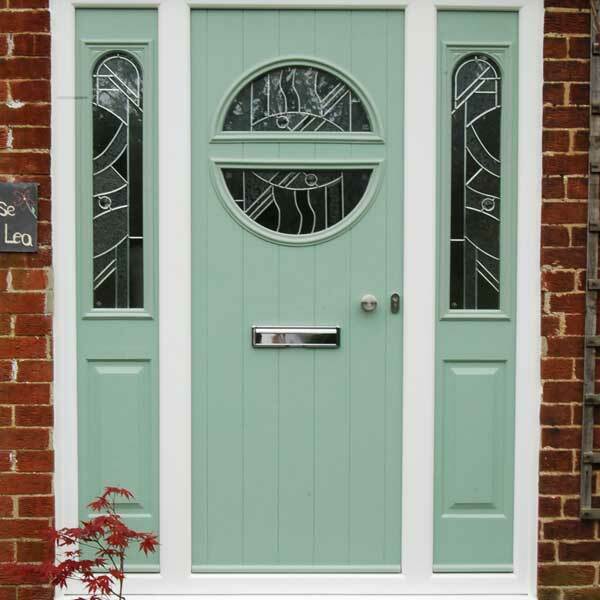 So choose foam filled if energy efficiency is your key driver for choosing a door or solid timber core if you want the peace of mind of having a thicker door and prefer the colour options.